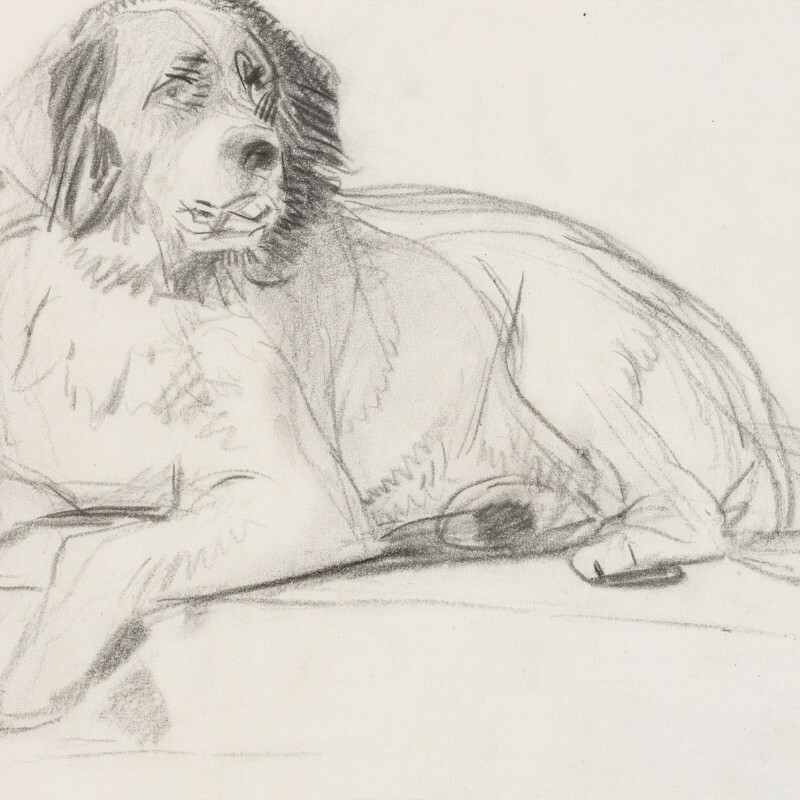 Born in London, Sir Edwin Landseer was the son of the engraver John Landseer, ARA. An artistic prodigy, he was exhibiting at the Royal Academy by the age of thirteen and went on to enjoy great popularity during his lifetime. Best known for his animail paintings, Landseer also made portraits, including of Queen Victoria, Prince Albert and their children. His work is in a range of public collections, including the Tate, the Wallace Collection and the V&A Museum.